Rita Marley 'Lioness of Reggae' exclusive LP coming May 3! 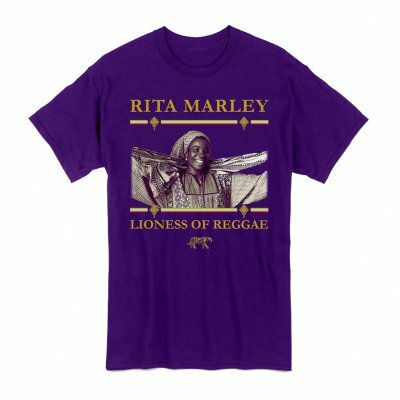 Award winning singer, musician, philanthropist and reggae icon Mrs. Rita Marley, OD will release a career retrospective of her most well-known material. 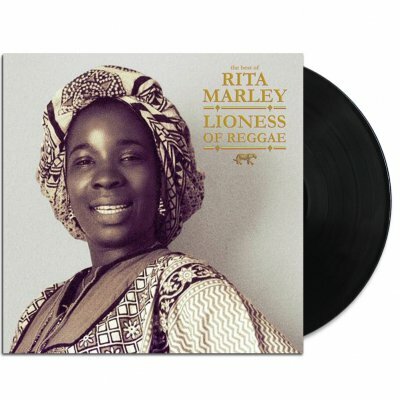 The Best of Rita Marley ‘Lioness of Reggae’ will be released exclusively on limited edition vinyl, Friday May 3. “I felt this was a project that needed to be done, her musical legacy, message and vibe is unique to her and an important part of reggae’s history. This is a way for us to highlight and share her beautiful art,” says Ziggy Marley. Alpharita Anderson displayed a deep love of music since childhood, singing to her family while working. 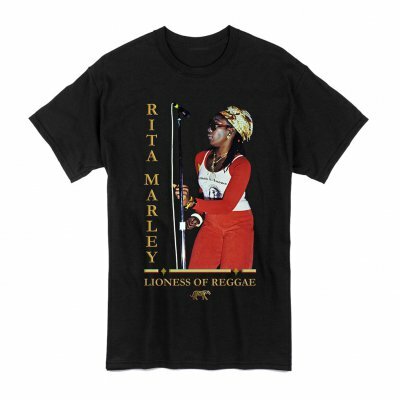 This passion would ultimately lead her to form The Soulettes, which led to the eventual meeting of local Trench Town musicians Robert Marley, Peter Tosh and Bunny Livingston – known as the Wailers. Soon after this fateful meeting, the talented young Rita became an integral part of the Wailers musical development, as well as a constant presence and influence in her husband, Bob Marley’s, life and legacy; including as a member of the I Threes alongside Marcia Griffiths and Judy Mowatt. 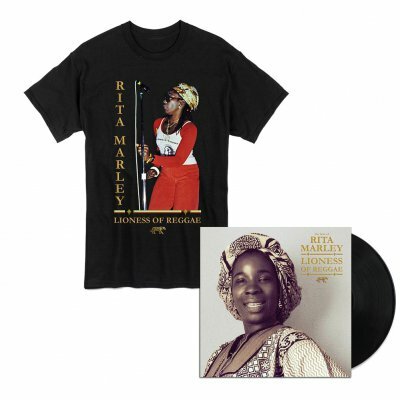 THE BEST OF RITA MARLEY ‘LIONESS OF REGGAE’ is out May 3, 2019.